This week we interview Doctor Joanna Moncrieff. Dr. Moncrieff is a psychiatrist, academic and author. She has an interest in the history, philosophy and politics of psychiatry, and particularly in the use, misuse and misrepresentation of psychiatric drugs. 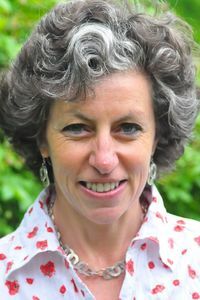 She is one of the founding members and the co-chairperson the Critical Psychiatry Network. The Critical Psychiatry Network consists of psychiatrists from around the world who are sceptical of the idea that mental disorders are simply brain diseases and of the dominance of the pharmaceutical industry.